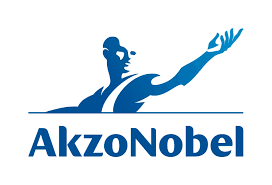 HIGH POINT, N.C. (News release) -- A milestone multi-million-dollar investment by AkzoNobel is set to transform its wood coatings facility in High Point, North Carolina, into a best-in-class manufacturing site - and further strengthen the company's market position in the US. Thierry Vanlancker, AkzoNobel CEO, says: "Investing in High Point will increase our comprehensive North American supply capability for wood finishes, which also includes our plants in Roanoke, Virginia; Salem, Oregon; Warwick, Quebec; and Port Hope, Ontario." Today, the High Point facility covers 30 acres and employs more than 250 people. The site produces a wide range of products, including UV, solvent-based and water-based wood coatings, such as paints, stains and lacquers.